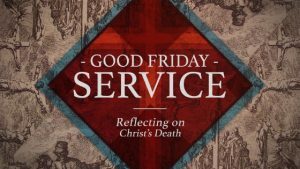 Our Good Friday Service commemorates Christ’s sacrifice. This is a solemn time of remembrance and reflection. It will be held Friday, April 19th at noon. 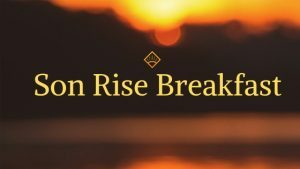 We will have a Son Rise Breakfast Easter Morning at 8:30am. There will be No Sunday School on Easter morning. Our Easter Service is an Awesome Celebration of Jesus and His Resurrection! 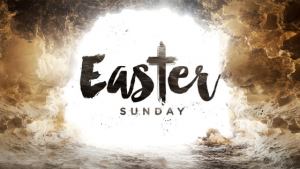 Please join us Easter Sunday at 10am for a very special celebration!